There really isn't much to talk about when it comes to this. You know the songs, guitar riffs, drumming, and the lyrics. It's all a matter of how well they perform them. 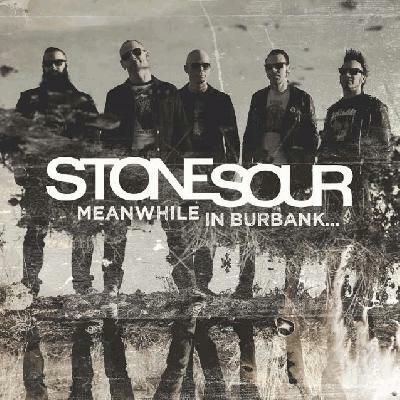 Stone Sour does fine, but in the end it makes you want to listen to the original versions. Excellent way to return from Corey Taylor & Stone Sour with their memorable five covers EP. The record stays very close to the original songs such as "We Die Young" by Alice in Chains and "Love Gun" by Kiss. Corey does amazing vocals by touching his inner Halford and Hetfield type voice. By covering "Creeping Death" and "Heading Out to the Highway". Not to mention the last track of the record, "Children of the Grave" by Sabbath, Corey does do things a bit different in the beginning of the song. All in all, it is an excellent record from top to bottom.